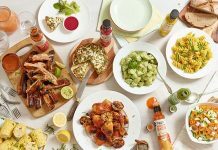 As barbeque season approaches Encona Sauces, the UK’s number one hot pepper sauce brand*, is urging retailers to maximise the opportunity for sauces and condiments by tapping into growing consumer interest in world foods, new flavours and hotter varieties. 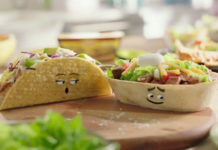 “With an interest in both new flavours and hotter variants, new consumers are being introduced to the category all the time as they expand their taste horizons, and barbeque season presents the perfect opportunity for retailers to tap into this trend,” says Lisa Leung, Brand Manager for Encona Sauces. 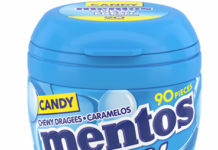 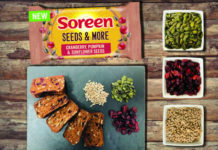 “Consumers are also travelling to more exotic destinations and looking to bring these flavours to their own home, which means there’s never been a better time to stock up on the unique and exciting flavours that shoppers are looking for. 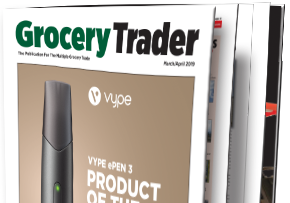 Our Thai Chilli Garlic sauce (142ml) is a great example of this, with values sales in growth by +17.0% YOY. 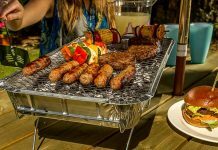 “Barbeque flavours continue to be popular among home cooks looking to make their food more flavoursome, and we have seen this reflected in our sales, with both our Jamaican Jerk BBQ (220ml) and Chilli Barbeque (142ml) variants in growth, with Chilli Barbeque up by +56.7% (YOY). 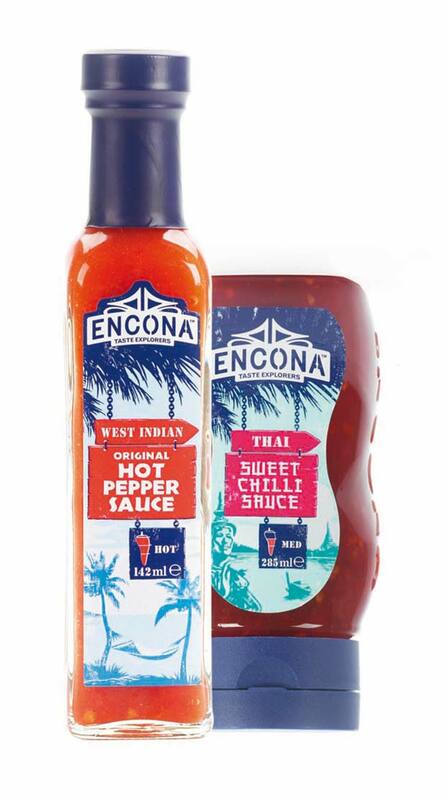 Encona’s range of 14 sauces provides retailers with a diverse selection of flavours from around the world, from mild to extra hot, to cater to a broad spectrum of consumer tastes. 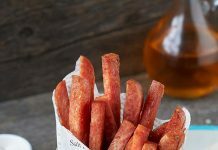 Encona Sauces also offer versatility for home cooks as they can be used for a wide range of cooking and eating occasions, whether as a marinade for grilling or barbequing, an added ingredient, a table sauce or simply as a dressing or dip.